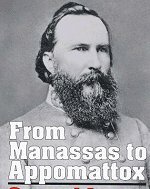 The story of how Brown was covertly aided by a circle of prosperous and privileged Northeasterners who supplied him with money and weapons, and, before the raid, even hid him in their homes while authorities sought Brown on a murder charge. 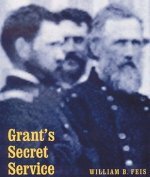 These men called themselves the Secret Six. 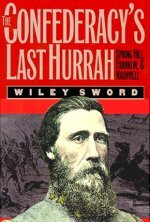 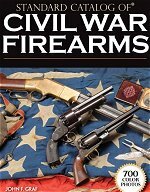 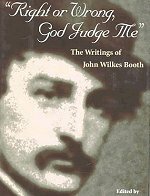 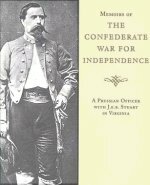 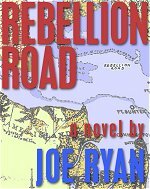 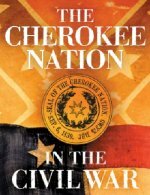 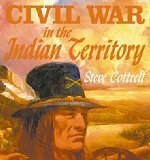 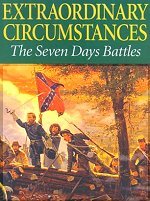 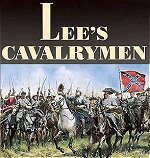 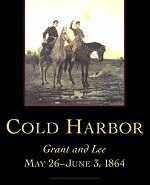 A true story about the South during the Civil War ”the real South". 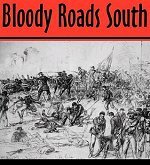 Not the South that has been mythologized in novels and movies, but an authentic, hardscrabble place where poor men were forced to fight a rich man's war for slavery and cotton. 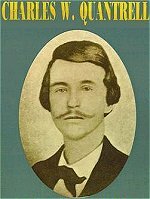 In Jones County, Mississippi, a farmer named Newton Knight led his neighbors, white and black alike, in an insurrection against the Confederacy at the height of the Civil War. 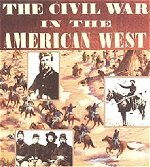 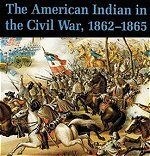 Everything You Need to Know About America's Greatest Conflict but Never Learned This fresh look at America's greatest conflict will dispel all those misconceptions you acquired by watching "Gone With the Wind". 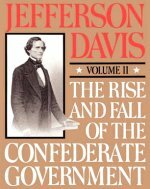 Davis has a genius for bringing history to life, sorting out the players, the politics and the key events -- Harpers Ferry, Shiloh, Gettysburg, Emancipation, Reconstruction -- in a way that will enlighten even the most dedicated back-of-the-class napper. 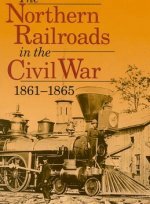 A brilliant crash course, this book vividly brings to life the people -- from Dred Scott to Abraham Lincoln -- and the everyday details that make up History with a capital H.
by: Robert C. Black, Robert C. III Black The Railroads of the Confederacy tells the story of the first use of railroads on a major scale in a major war. 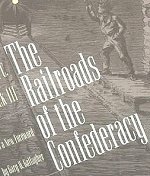 Robert Black presents a complex tale, with the railroads of the American South playing the part of tragic hero in the Civil War: at first vigorous though immature; then overloaded, driven unmercifully, starved for iron; and eventually worn out - struggling on to inevitable destruction in the wake of Sherman's army, carrying the Confederacy down with them. 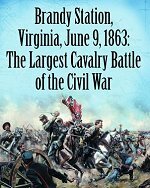 With maps of all the Confederate railroads and contemporary photographs and facsimiles of such documents as railroad tickets, timetables, and soldiers' passes, the book will captivate railroad enthusiasts as well as readers interested in the Civil War. 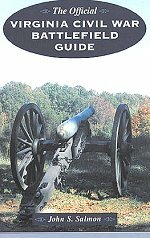 The Confederate Battle Flag at Gettysburg This is the first and foremost book on the subject of the Confederate battle flags. 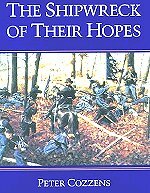 Not only does it provide a very detailed look at the flags lost at Gettysburg but, it also gives a true relationship of the men and their flags and what it meant to them. 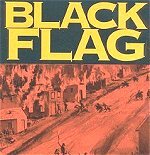 It is a book all people, who look at the Condeferate Flag either as a symbol of hate or one of a heritage long past, should read. 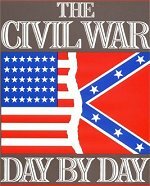 It places the flag and the people surrounding it in their proper light. 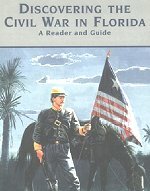 It tells the concise story of how the flag came to be, it military as well as social place in the American Civil War and in this country's heritage. 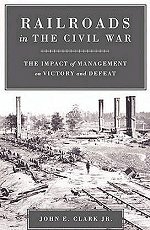 How the South Won the War "A fascinating study of the failure of Reconstruction. . . . 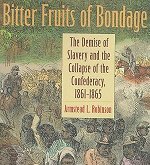 This lively and compelling account of the tragedy of Reconstruction is a useful volume which clearly makes its point and deserves to be read by novices as well as those familiar with the subject. 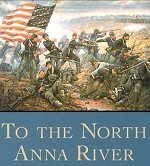 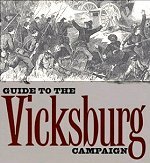 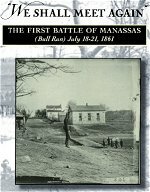 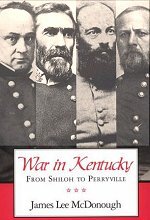 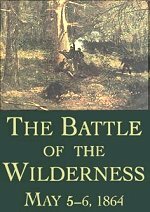 Kennedy uses a variety of sources and successfully argues that although the South lost on the battlefield, they won the war during Reconstruction." 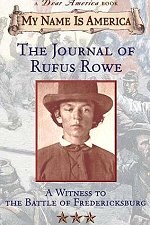 The Boyhood of Frederick Douglass in His Own Words With the power of his words and the truth of his own experience, Frederick Douglass dramatized the abomination of slavery and the struggle of a young man to break free. 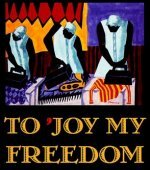 In this shortened version of Douglass' 1845 autobiography, McCurdy has done a splendid job of bringing the Narrative of the Life of Frederick Douglass to middle-grade readers. 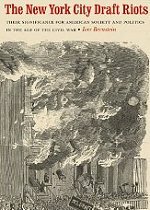 Great American Orators, No. 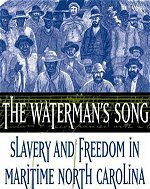 26 Frederick Douglass, once a slave, was one of the great 19th century American orators and the most important African American voice of his era. 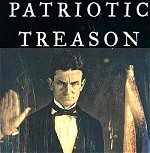 This book traces the development of his rhetorical skills, discusses the effect of his oratory on his contemporaries, and analyzes the specific oratorical techniques he employed. 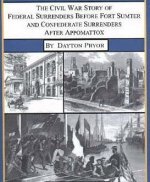 First detailed study of a Texas city during the Civil War. 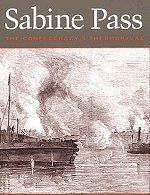 At the end of the war, Galveston was the last major port in Confederate hands. 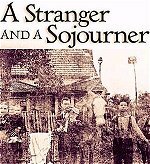 Its story is dramatic and one of the great untold stories of the war. 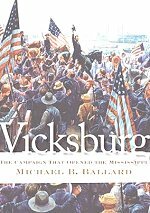 A must for anyone interested in the Trans-Mississippi department as well as the serious collector. 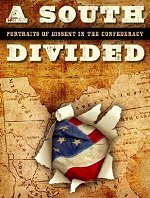 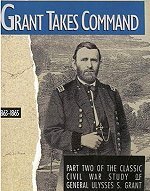 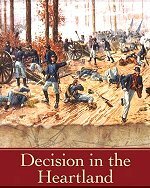 Synopsis : A historian tells of this bloody Civil War battle from an entirely new point of view: that of the common enlisted man. 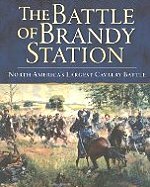 Seventy-two detailed maps describe the battle in both hourly and quarter-hourly formats. 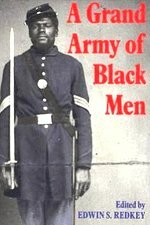 37 rare photos. 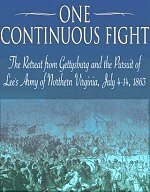 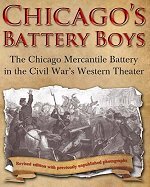 As the book runs from anectdote to anectdote, the reader is able to get a clearer picture of the battle and what happened there. 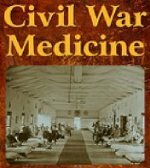 As a Civil War Reenactor, my unit fought at Antietam, and the anectdotes helped me to be more realistic in my impression. 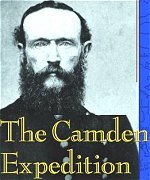 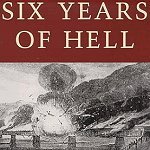 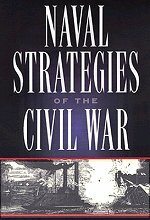 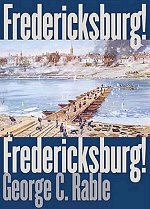 Maury Klein's knack for words shows up on the first page of this book: "How could the oldest, deadliest, most divisive conflict of a proud nation come down, after decades of bitter strife, to a dispute over an insignificant fort squatting on a hunk of rock in the harbor of the South's oldest and most defiant city?" 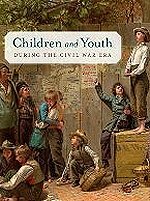 Klein, a history professor at the University of Rhode Island, goes on to answer this question in lively prose. 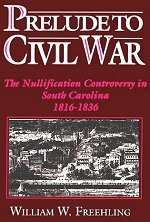 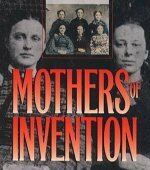 The Fort Sumter saga, of course, has been told well by others, but Klein makes the tale worth reading again.